It was my intention yesterday to work on the quilt I am making for Erik (which I will have to post pictures of later) while I was baking the cake. However, my sewing time didn’t go according to plan. 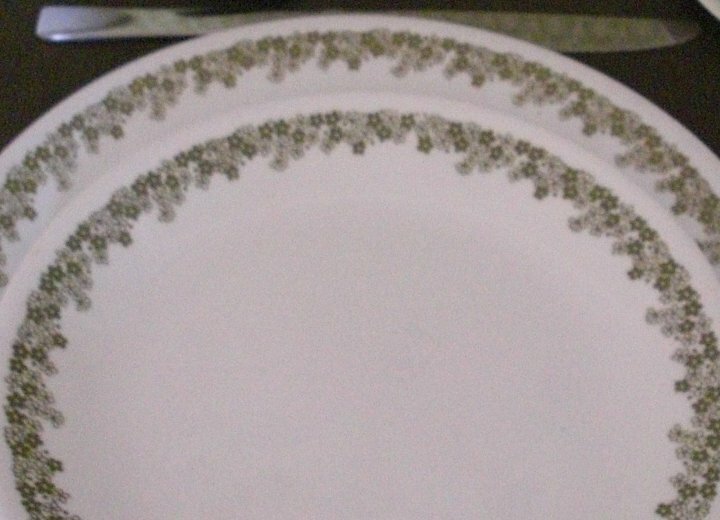 Instead, I saw a tutorial that a SewFlakes QBS partner posted for making a disappearing 9-patch and I decided I just had to give it a try. 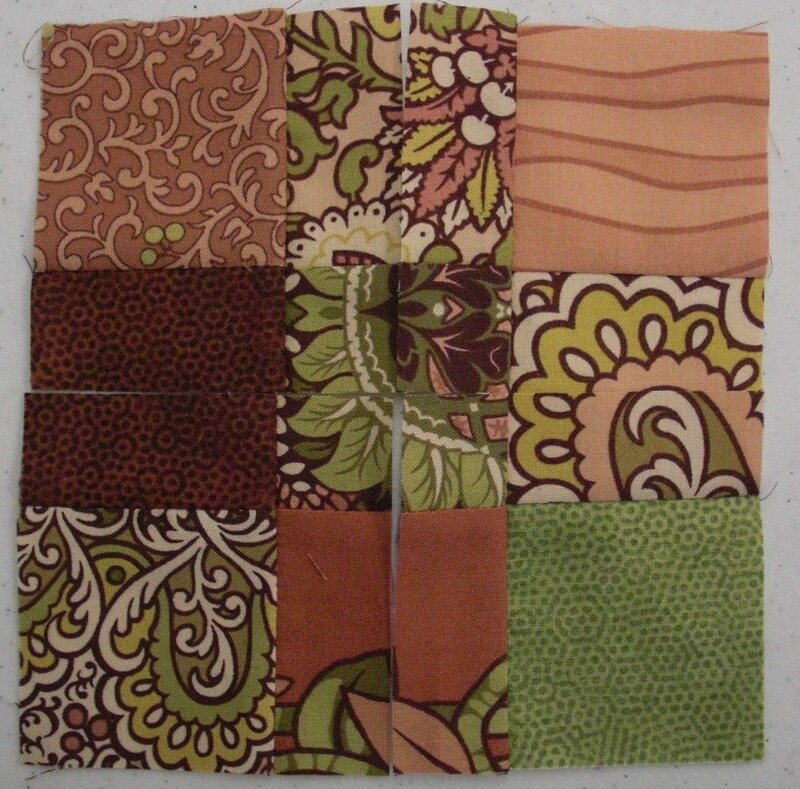 For once I had the perfect fabric already in my stash – a fat quarter pack by Andover. The pack of 8 features 6 pieces from Kathy Hall’s “Intrigue” line and 2 pieces from Gail Kessler’s “Dimples” line. How lucky was I to pick this pack up for free while SewFlakes was having a buy 10 fq’s get 10 free sale after Thanksgiving! 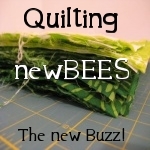 So having decided that it wouldn’t hurt to have two projects, okay three projects, fine! 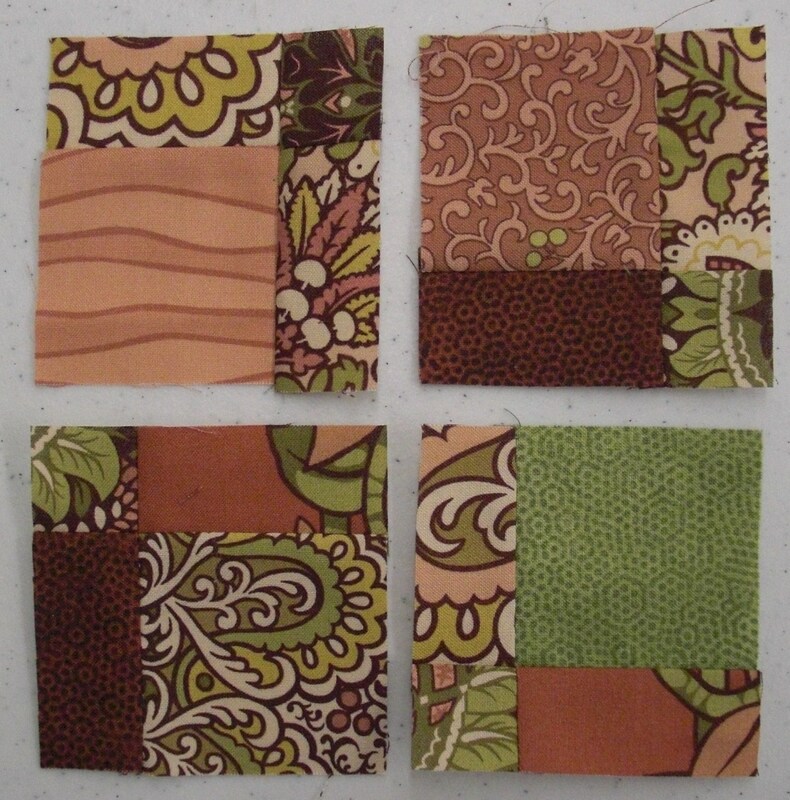 four quilting projects going at one time I started cutting out the 2 1/2″ squares. 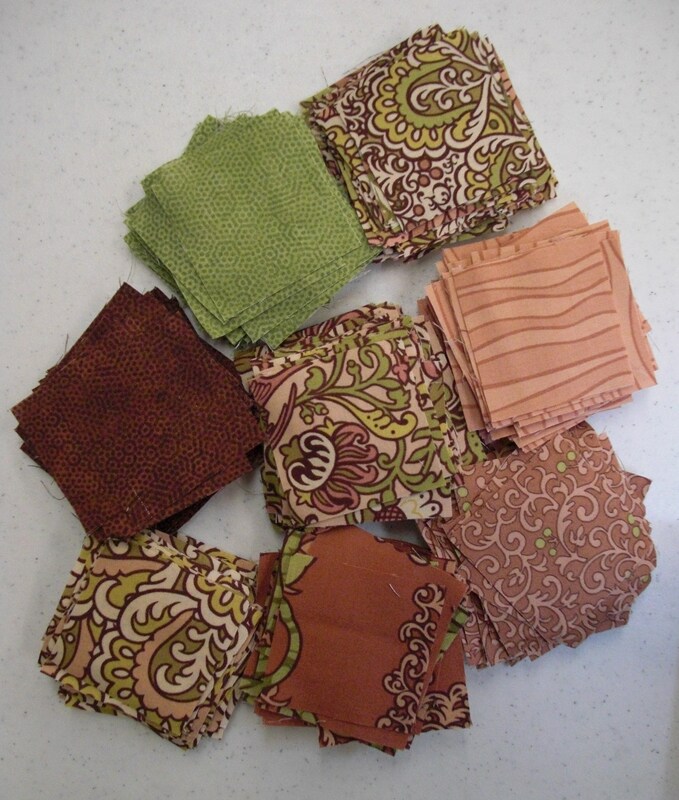 The 8 fq’s yielded 448 – 2 1/2″ squares. 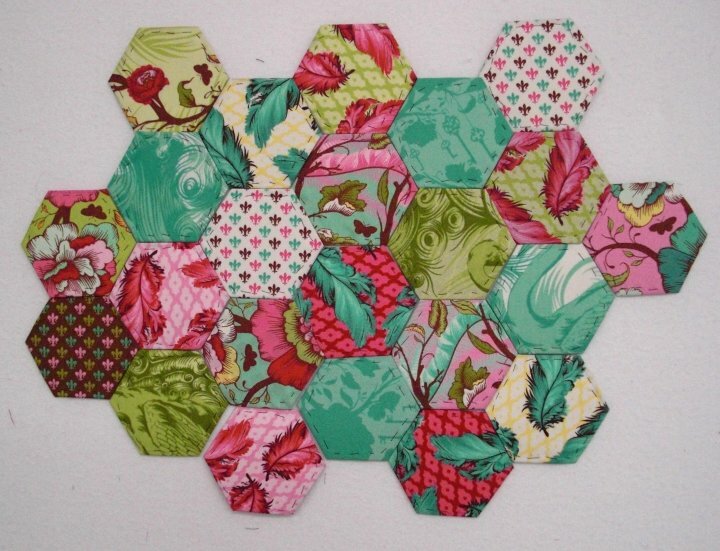 The original tutorial calls for bigger squares, but since I knew I didn’t have enough fabric to make a quilt, I thought I should cut smaller pieces to get more blocks. 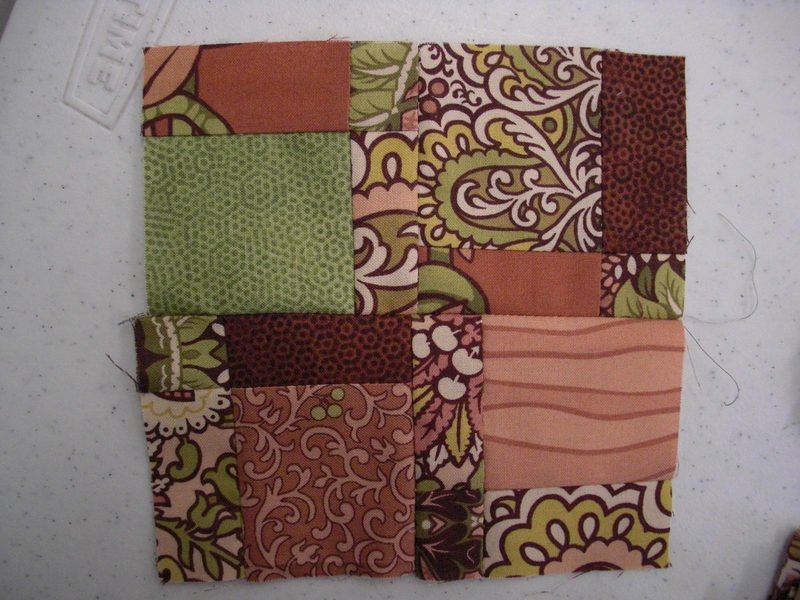 With more blocks I should be able to make a decent sized quilt after adding sashing and borders – plus more blocks will make it look “fuller”. 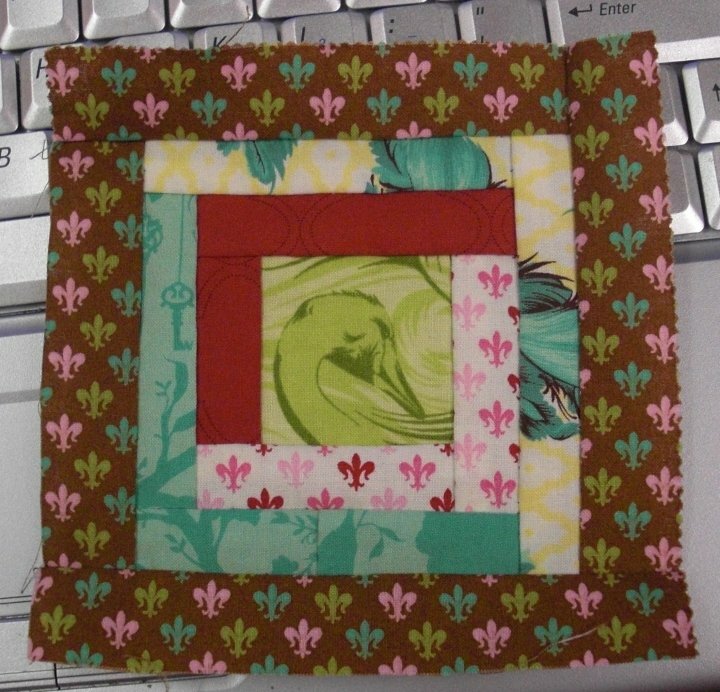 After sewing the normal 9-patch block I cut it into quarters. Then I rearranged, this part was all fine and dandy. …if you are like me, you realize that your corners are off by 1/8th” so you sit and rip the seam out and try again. For the record, an 1/8th” wouldn’t matter on a galloping horse, however, a block 1/2″ smaller than the other finished would, so I had to redo it. This is the finished result. 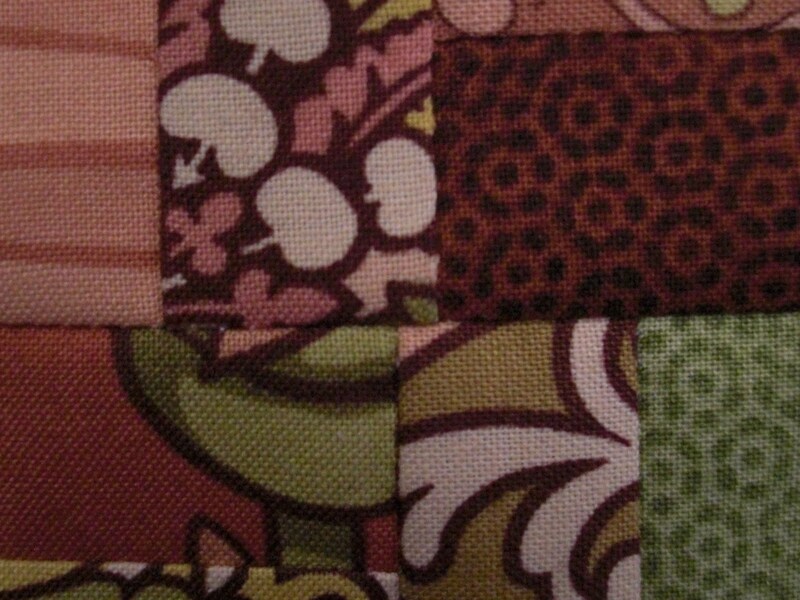 The corners are still off ever so slightly, in the center, and the block needs to be squared. All in all, after spending about 1 1/2 hours making the first block (sewing, eating, talking, undoing, and resewing) I think I’m going to like the results of this quilt. I’ve already picked a name for this quilt as well. I will name it “Mysteries”. That is all I have so far! I hope you stay warm, as the temperature seems to be dropping quickly here.